After graduating Carleton University, Steve spent 25 years in the consumer publishing business before he left in 2006 to become the Vice-President of Media at the Canadian Medical Association. 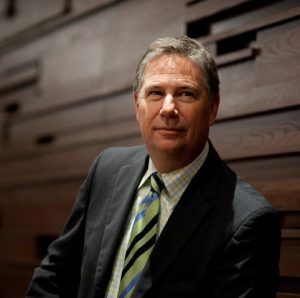 In 2014, he accepted the position of President of the Ottawa Gatineau Hotel Association. He sits on several Boards including co-chairing the Ottawa 2017 Bureau, a not-for-profit focused on Ottawa celebrations for Canada’s 150th Anniversary. Steve lives in Ottawa and is married with three children.